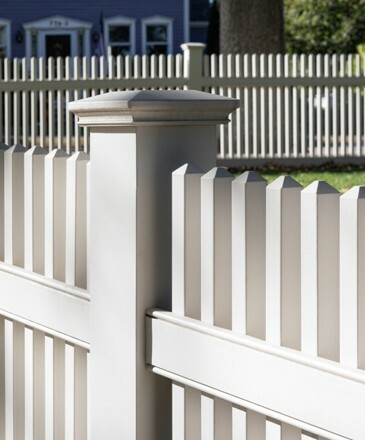 Our reputation is our most valuable asset, and we will not compromise on our promise to provide you with high-quality cedar wood picket fence products and reliable service. We always honor our commitments. Mistakes do happen, however, and should a problem arise we will do our best to work out a fair solution, as a.) we would like to stay in business, and b.) we hope that you’ll recommend us to others. If you have any problems with any of our products, please contact us immediately at (603) 344-6500, send us an email or message us here.